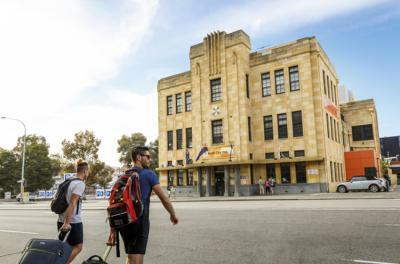 Perth – Hostels in Perth. Maps for Perth, Photos and Reviews for each hostel in Perth. Looking for a hostel in Perth? Look no further, all the good deals in Perth are on Dorms.com. Like thousands of other people every month, book your hostel securely at the best price in all neighbourhoods of Perth. 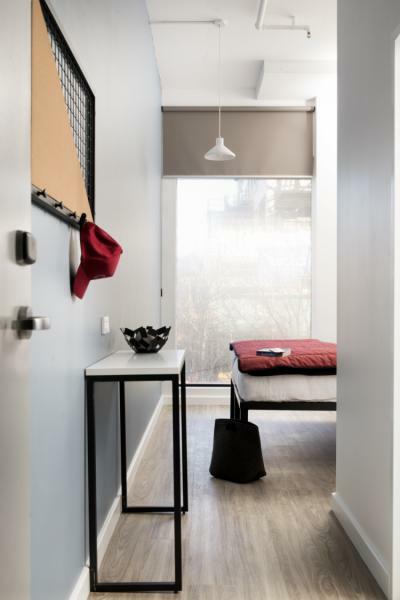 On this site, you can easily find a hostel downtown, in a trendy neighbourhood; a hostel in the student- university district, close to bus or train stations, airports or major attractions of Perth. This hostel is the definition of central! A mere 2 minute walk to the train station, a 3 minute walk to the bus station and even less to nearby shops, restaurants, cafes and pubs. From Perth Zoo to Fremantle Markets - you're a stones' throw away from wherever you wanna be. Lovely staff! So kind and helpful. Im so happy that the bathroom is clean, and with working hot shower and good water pressure. LOL. The location is perfect, and the price is right. Rooms are clean, beds are comfy and warm, thankful for the 24 hour front desk, quiet atmosphere, great location, nice gym!